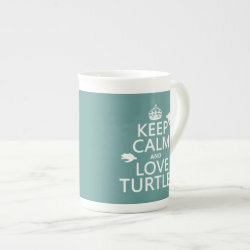 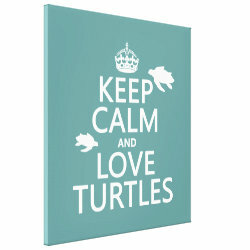 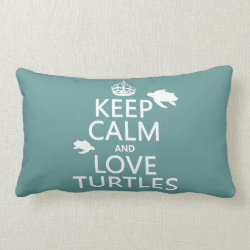 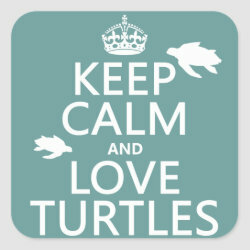 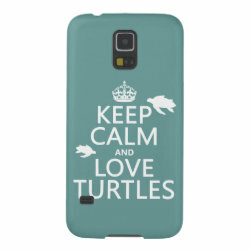 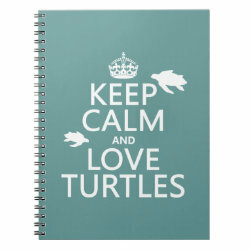 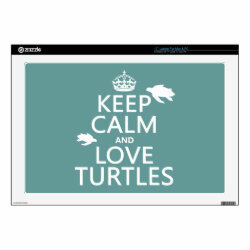 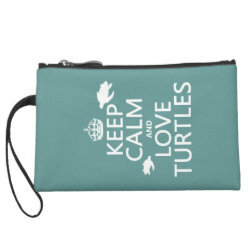 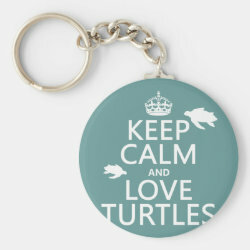 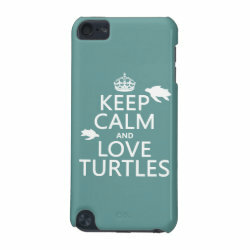 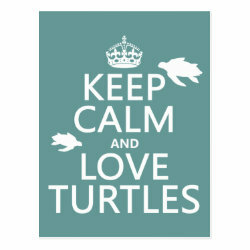 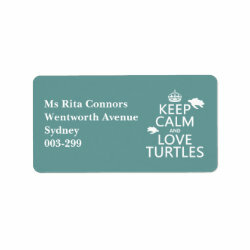 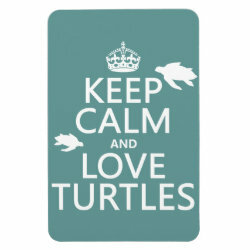 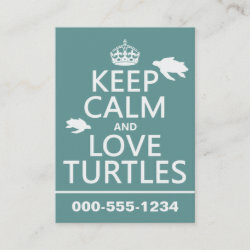 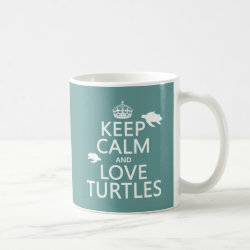 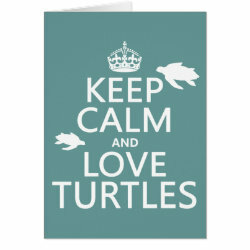 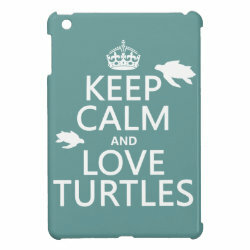 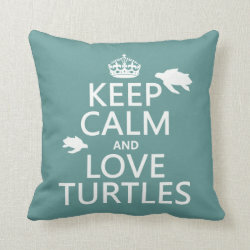 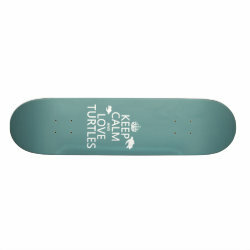 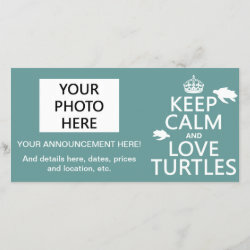 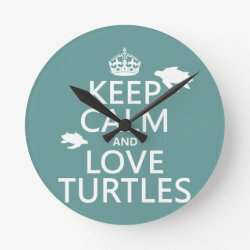 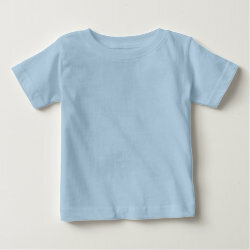 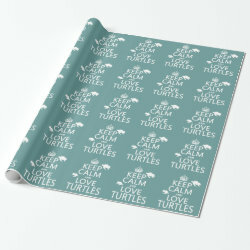 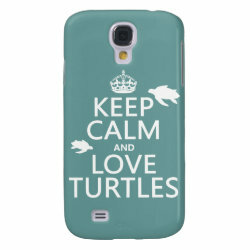 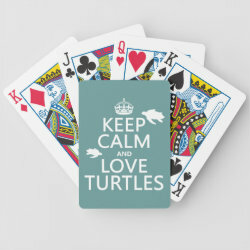 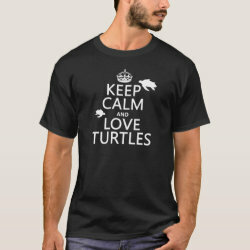 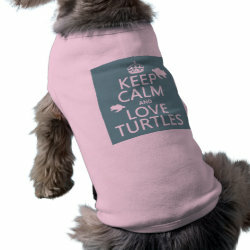 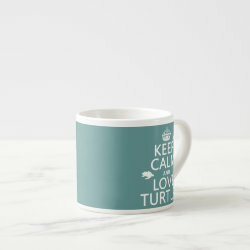 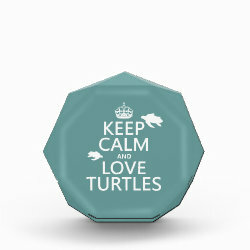 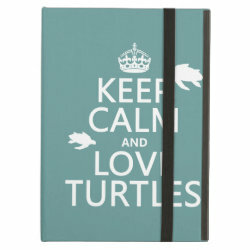 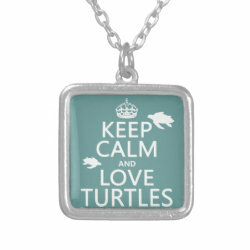 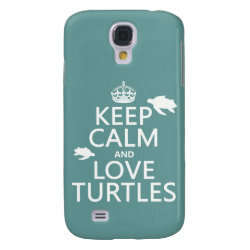 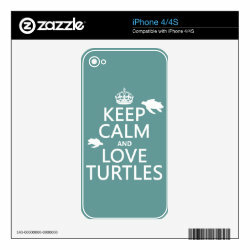 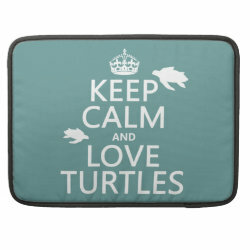 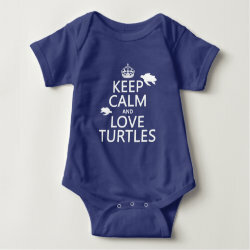 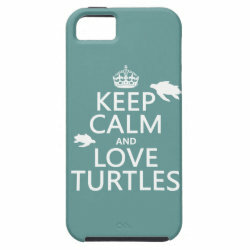 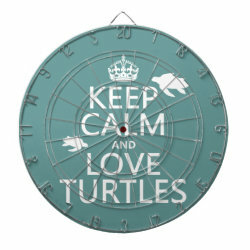 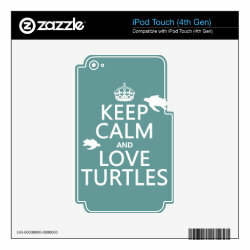 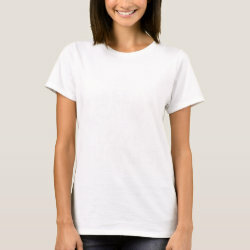 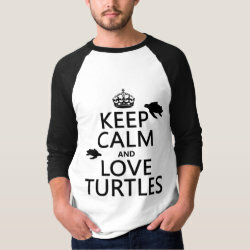 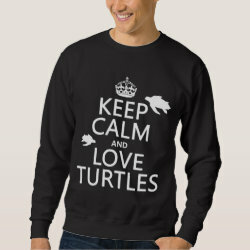 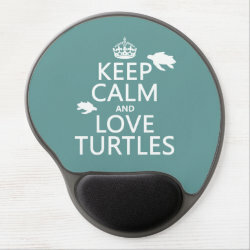 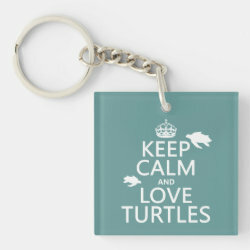 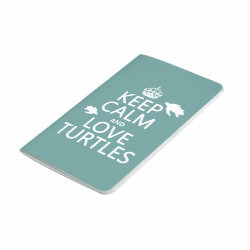 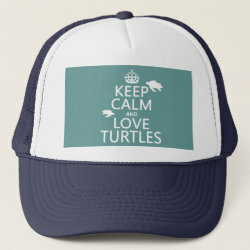 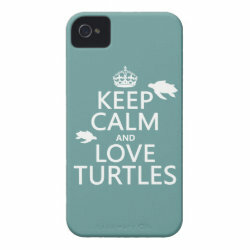 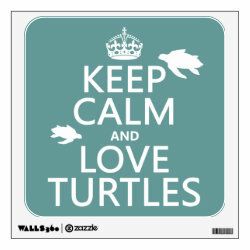 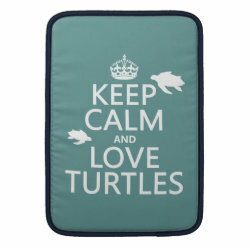 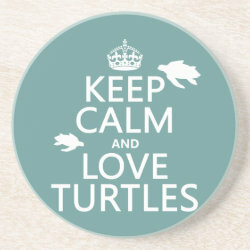 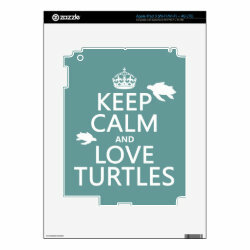 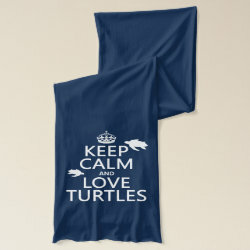 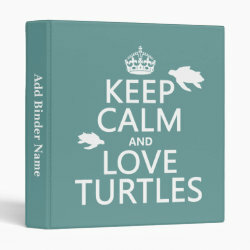 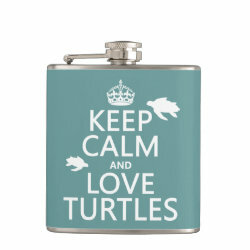 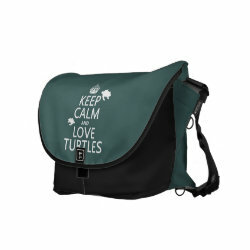 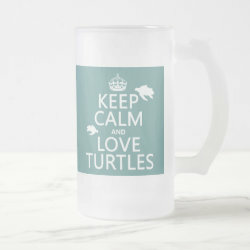 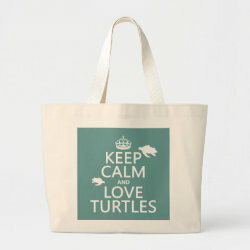 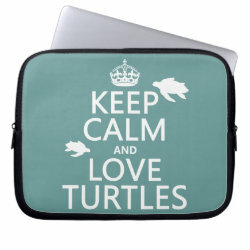 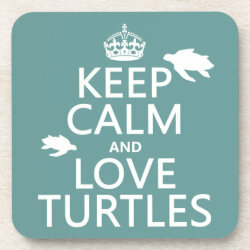 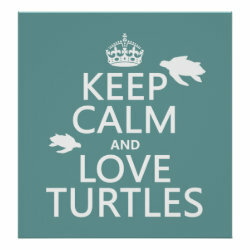 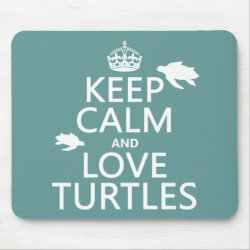 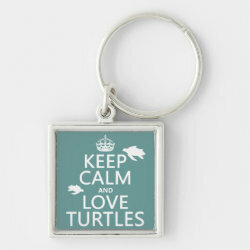 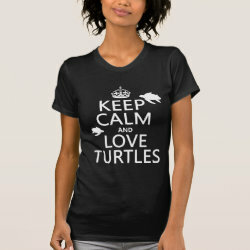 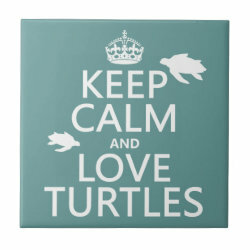 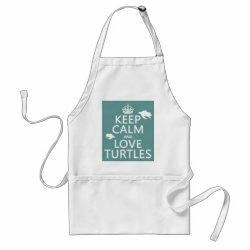 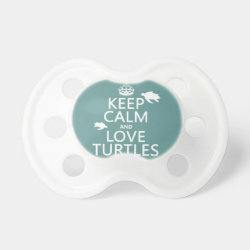 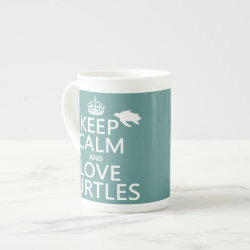 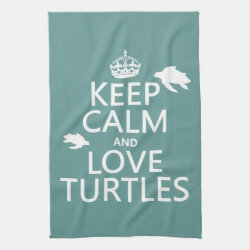 Whether you like sea turtles, fresh-water turtles, land turtles, terrapins or tortoises, this is a great design for you. 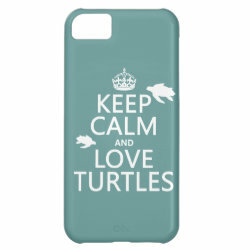 A parody of the classic Keep More... 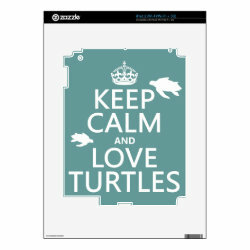 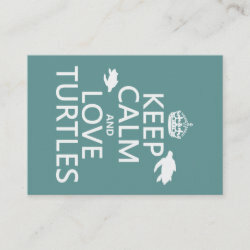 Calm and Carry On poster that was designed by the British Government in the 1930s, this one has the text "Keep Calm and Love Turtles" with the silhouettes of two sea turtles swimming around them. 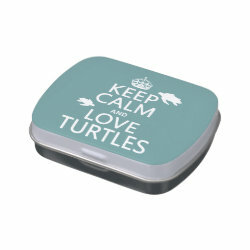 Great gifts here for anyone who loves turtles as much as we do. 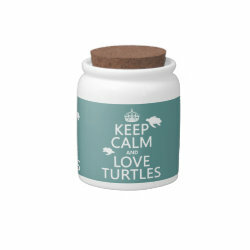 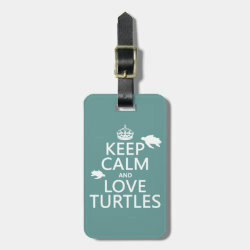 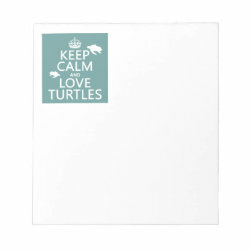 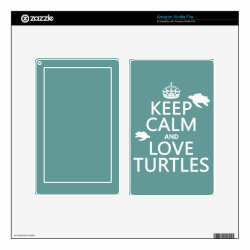 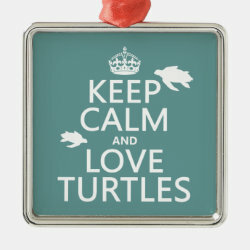 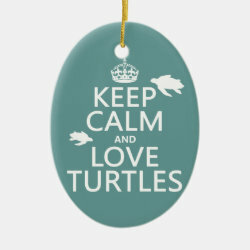 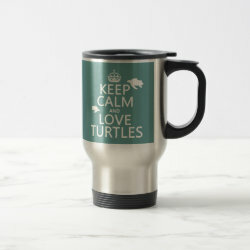 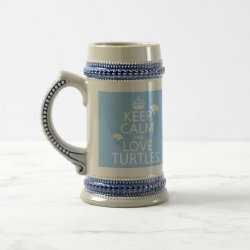 Keep Calm and Love Turtles Throw Pillow Lumbar 13" x 21"
Keep Calm and Love Turtles Kitchen Towel 16" x 24"
Keep Calm and Love Turtles Vinyl Wrapped Flask, 6 oz.